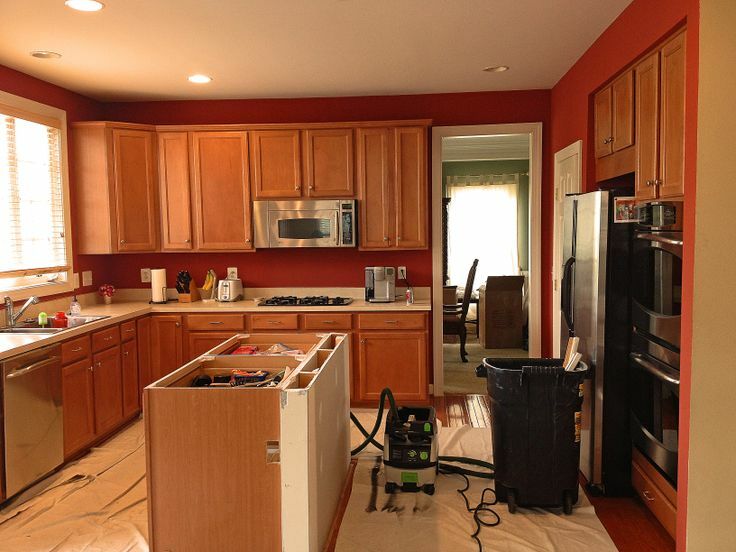 Refinishing is the art of taking existing/used cabinets and re-finishing them with a new finish. 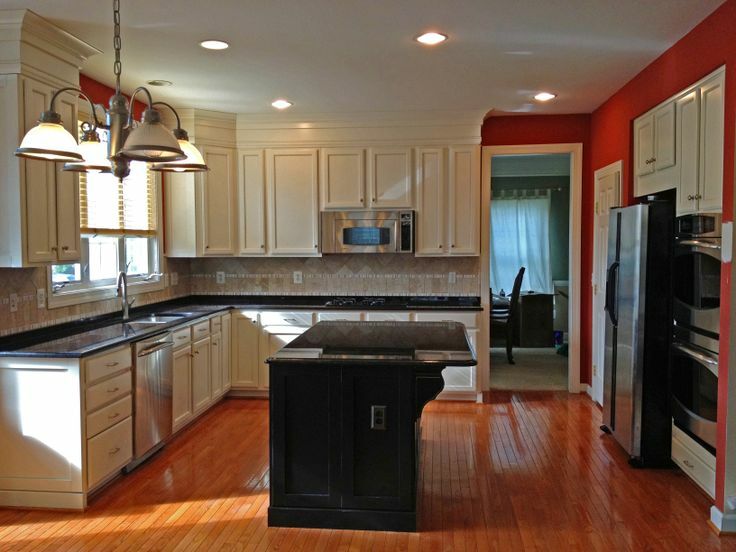 Through The Finish Depot's custom refinishing process, not only can you change the color of your cabinets, you can also customize your entire kitchen! What Can You Customize While Refinishing?